Crown Lynn Leonard Fridge Jug. 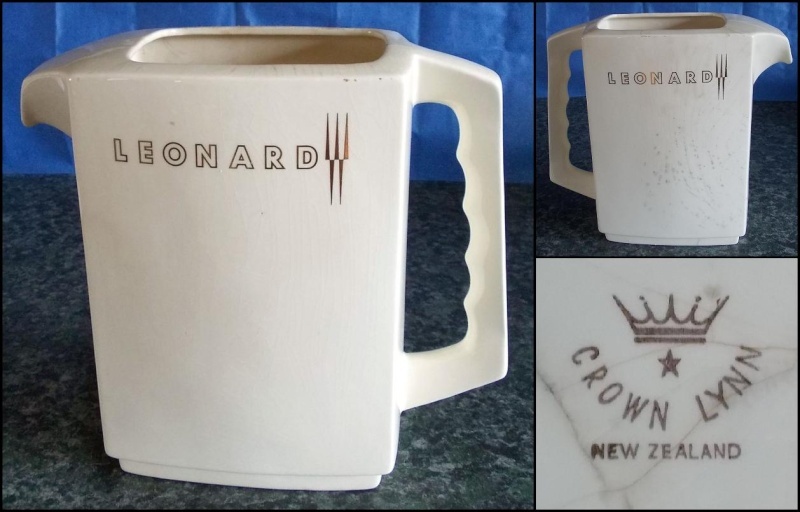 Leonard Fridge jug without lid. Re: Crown Lynn Leonard Fridge Jug. I saw this fridge jug in an advert at the Museum from 1962.